A.) What’s missing from making the most of talent in organizations today? Our research shows that 30 to 40% of talent lies untapped in even the best of organizations. Correspondingly, employee satisfaction falls short of what employees want by a similar gap. It’s not that employees are lazy or stupid. It’s that many organizations don’t know how to engage them. Traditional talent development programs try to drive performance from the top down. But, employees aren’t cattle and don’t like to be driven. This undermines initiative. It also leaves employees as the victims of their circumstances. What’s missing is the self-motivation of employees. B.) 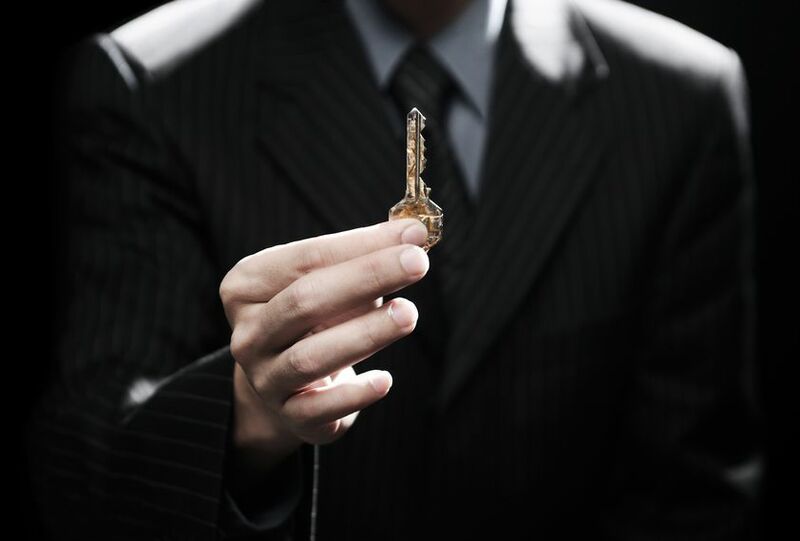 What are the keys to unlocking talent? Three keys enable anyone to make more of their talent and have fun doing it. The first key engages employees in a structured Talent Catalyst Conversation that asks them about their hopes and why they are important to them. It guides them to identify the issues, resources, and actions that will help them realize their hopes. They shift from being victims of their circumstances to being heroes of the next chapter of their talent story. The second key upends how we approach obstacles. Instead of feeling stymied by obstacles, participants see obstacles as stepping-stones to success. We’ve identified 15 common obstacles — like lack of time, opportunity, or resources — and provide proven tools to accelerate through them. The third key guides participants to translate what they know into organized bodies of knowledge and concrete processes that demonstrate their talent and deliver organizational value. These tangible career and organizational assets multiply the payoffs for participants and others. C.) What are examples of these keys delivering value? Organizations of all types – from service businesses to high tech, large and small — have gained measurable increases in their employees’ use of talent and satisfaction. For example, a team spanning 13 countries at Accenture, a Fortune 500 global enterprise, documented an average 20% increase in the use of talent. That’s like having an extra day in their work week. The great thing is that employees also reported higher job satisfaction. (See www.TakeChargeofYourTalent.com/testimonials for details.) This is the win-win of engaging employees’ self-motivation and encouraging talent to bubble up.